I thought I would embrace the spirit of the thing though and share this recipe because pancakes are very yummy, particularly these ones. 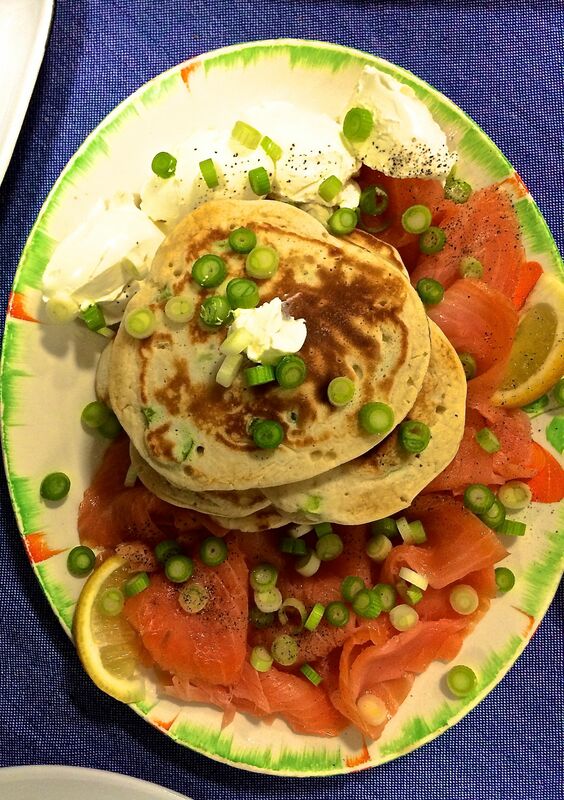 You can have make them savoury, like the smoked salmon cream cheese and spring onion ones above, sweet, mixing blueberries or banana in with the batter, or my personal favourite sweet and savoury, with crispy bacon and maple syrup. Get creative and even slightly gross with your flavour combinations. Why not? 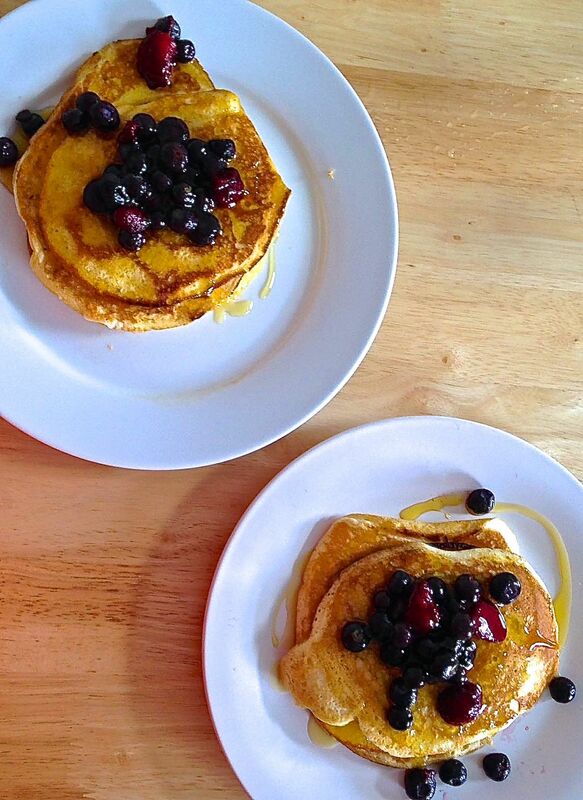 You should only really eat pancakes once a year after all.